“The Importance of Choice About Secondary Results: Opportunities and Challenges for Parents and Prospective Parents,” ELSI Congress, Farmington, CT, June 2017. 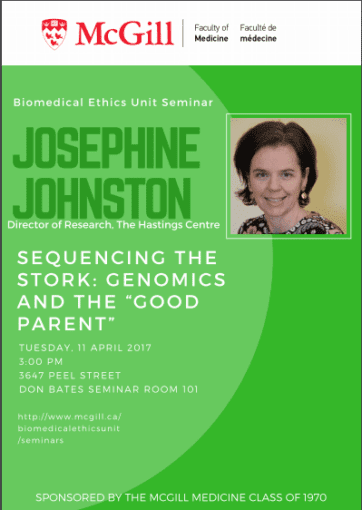 “Sequencing the Stork: Genomics and the “Good Parent,” Biomedical Ethics Unit, McGill University, Montreal, Canada, April 2017. 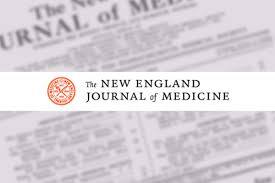 “The Future of Reproductive Autonomy,” 2017 Annual Bioethics Conference: The Ethics of “Making Babies,” Harvard Medical School, Cambridge, Massachusetts, April 2017. 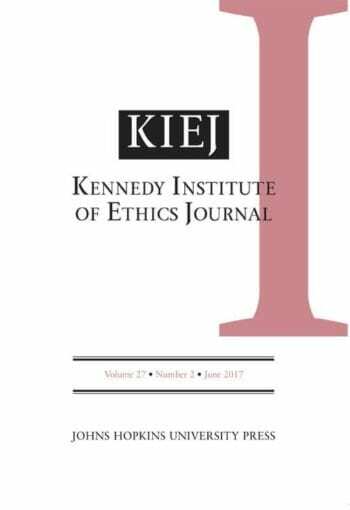 “The Ethical Implications of Prenatal Whole Genome Sequencing?” American Society for Bioethics and Humanities Annual Meeting, Washington DC, October 2016. “Sequencing the Stork: Genetic Testing and the Good Parent,” Reproductive Ethics Conference, Albany Medical College, Albany NY, April 2016. “The Ethical Challenges of Next-Generation Prenatal Testing,” Perinatal Society of New Zealand Ethics Symposium, Dunedin, New Zealand, July 2, 2015. 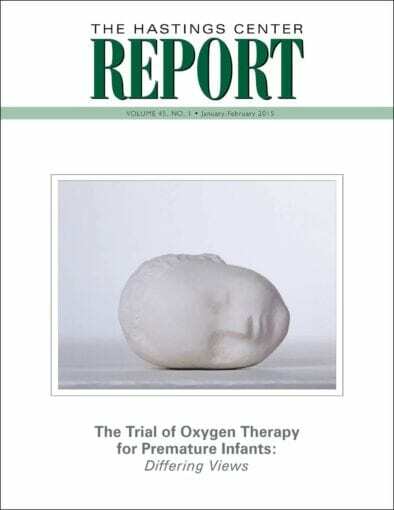 “Sequencing the Stork: How Genetic Testing is Changing Conception, Pregnancy and Parenting,” Temple University 2015 Ethics Symposium, Philadelphia, April 22, 2015. “The Ethical Challenges of Next-Generation Prenatal Testing,” Occidental College, Los Angeles, USA, October 2014. “The Ethical Challenges of Next-Generation Prenatal Testing,” University of Otago, Dunedin, New Zealand, July 2014.